clipping., the Los Angeles-based noise rap trio just dropped a DJ mix of their own music and others’, featuring an eclectic mix of songs including some by T-Pain, EMA and Todd Terje. The full list is on the Soundcloud page, and it’s a staggeringly long list of samples for a mix that’s only 18 minutes in runtime. And in true clipping. fashion—like their Sub Pop debut CLPPNG or the self released midcity—the mix is fluid, pretty dark, and not without an appropriate dosage of noisy moments. 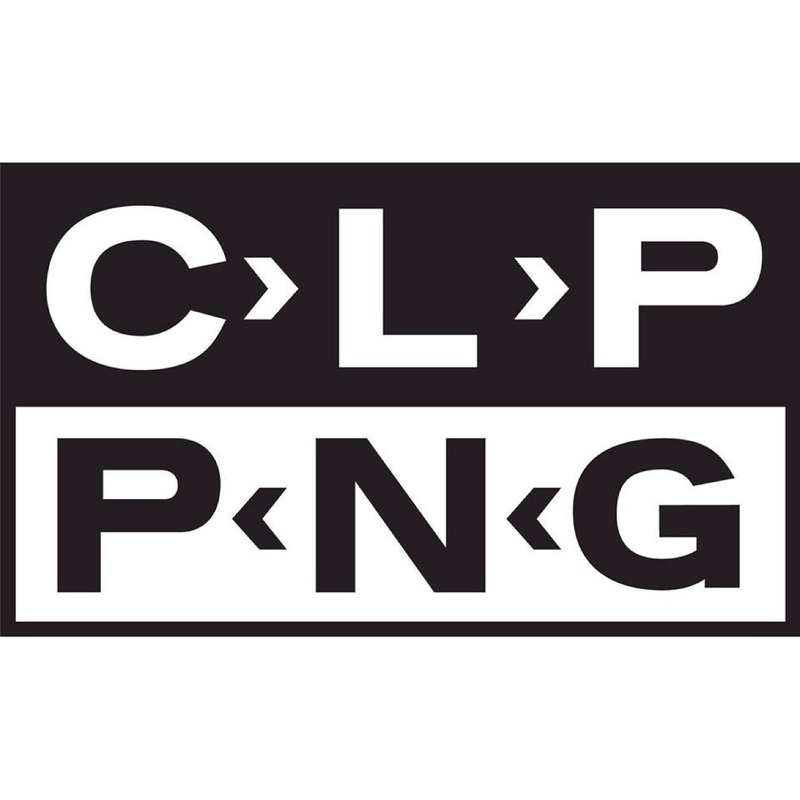 According to clipping.’s Facebook page, the mix is a celebration of the release of CLPPNG, as well as an homage to the trio’s favorite tracks of the year thus far. It looks like they’ve liked a lot of music so far, and the mix is an appropriate and well-produced highlight reel of their favorite tunes.